Are you looking for a way to reach your new customers via SMS? 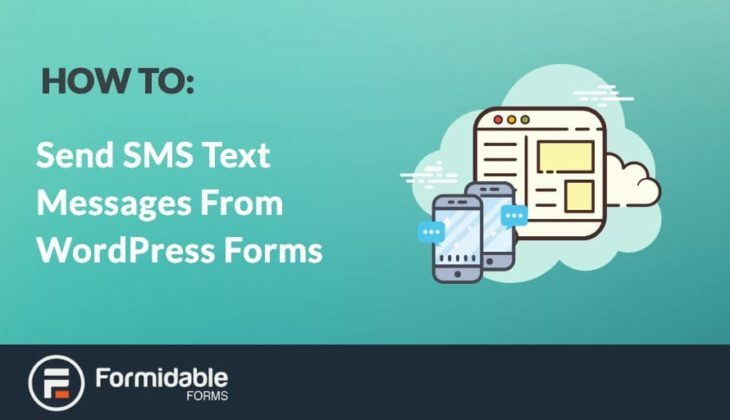 Linking up your WordPress website forms to SMS messages can help build the client relationship further. 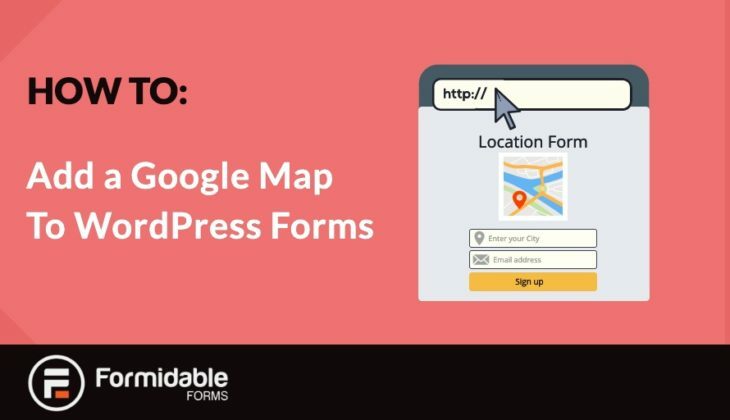 Are you looking for a way to share form entries with Google Sheets? 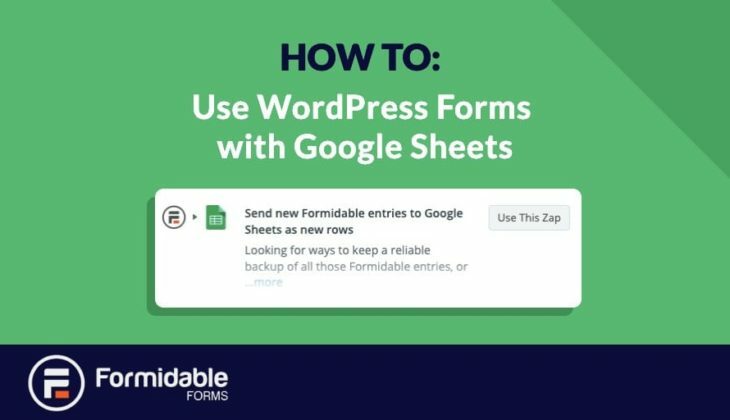 With Formidable Forms, we offer a simple integration to help you back up important data and transfer it to a Google spreadsheet. 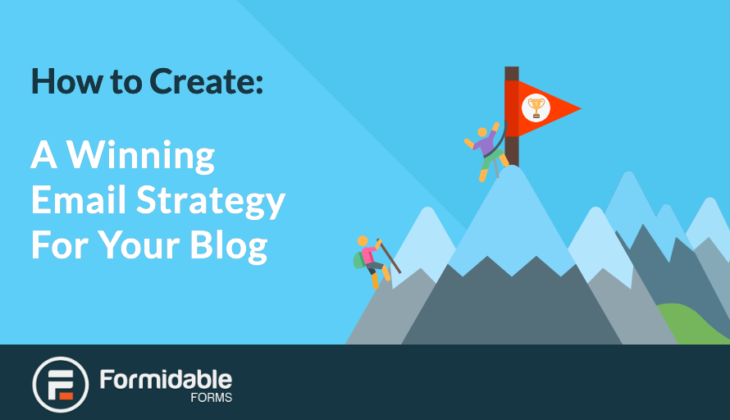 Do you want to increase signups and boost conversions? 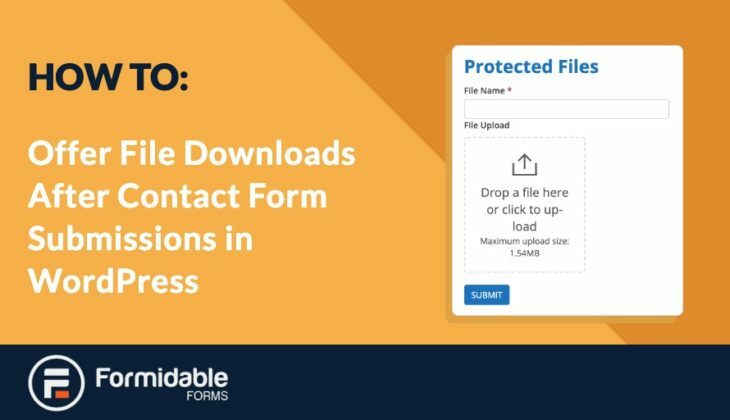 Giving users a download file after form submission is the way forward. But how do you set it up so only those who sign up can download files? 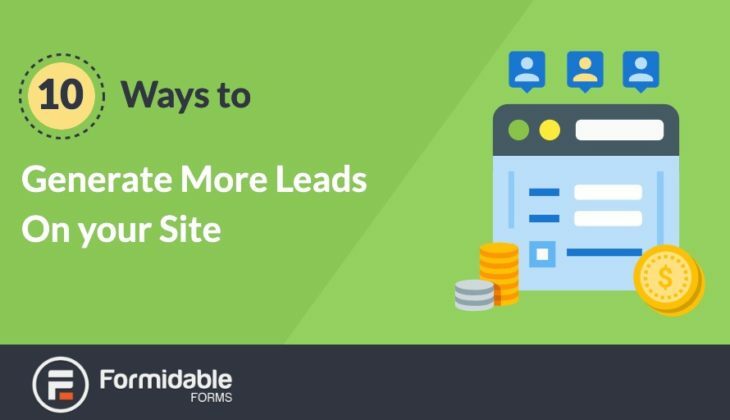 Looking for a new way to boost email signups and conversions? 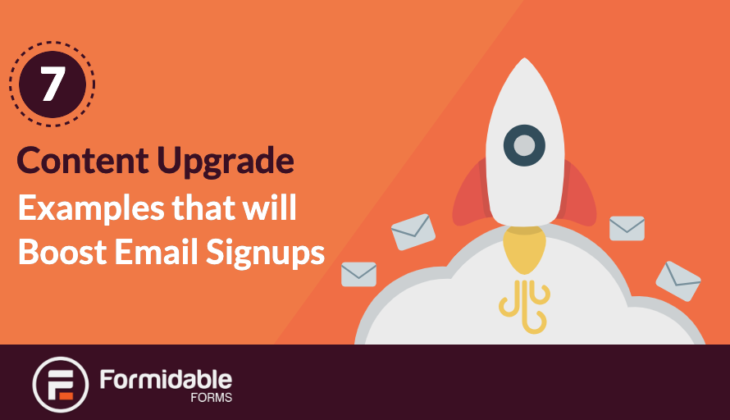 In this post, we take you through our top 7 content upgrade examples to boost email signups! 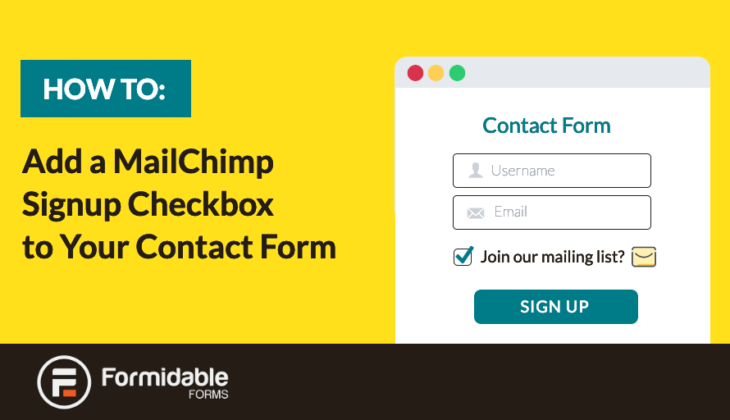 Do you want to make it easy for users to get in touch with you? 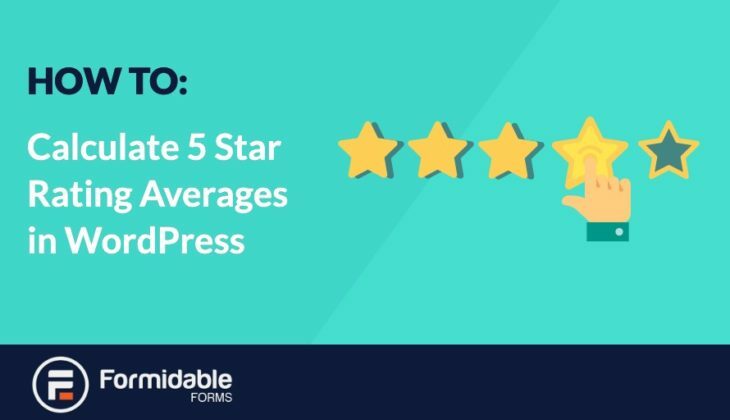 Putting a contact form in your sidebar could be just the thing to boost conversions by giving users an easier way to contact you.